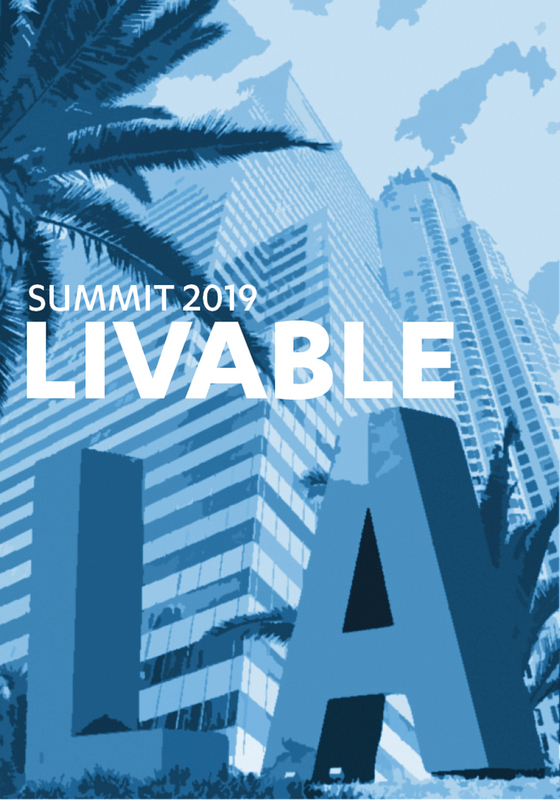 This April, The UCLA Luskin School of Public Affairs will mark its 25th anniversary with the inaugural convening of a research-informed, cross-sector conversation about the major issues facing the Los Angeles region. The summit will focus not on problems but on solutions. Can Decarceration Make Los Angeles Safer?